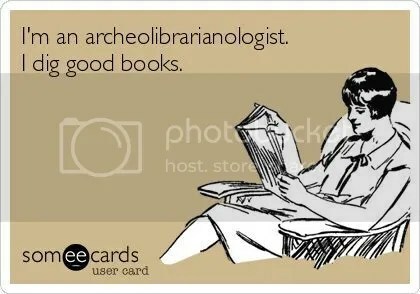 I’ve been trying to make a conscious effort of being able to finish a book at least once a month. Although a bit behind schedule, I’m pretty happy that I’m never empty when it comes to my currently reading list. Knowing and feeling are two different things, and feeling is what counts. Such an easy read about a man who’s on his search for contentment. The issues and concerns revolve around modern-day situations which are very relatable. 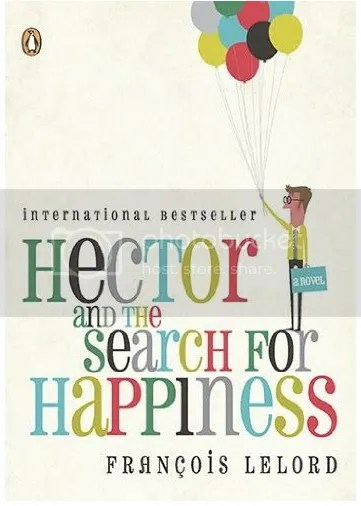 Although his search was more promiscuous than what I would have wanted, reading the book does the job in reminding the reader that happiness is a matter of perspective. 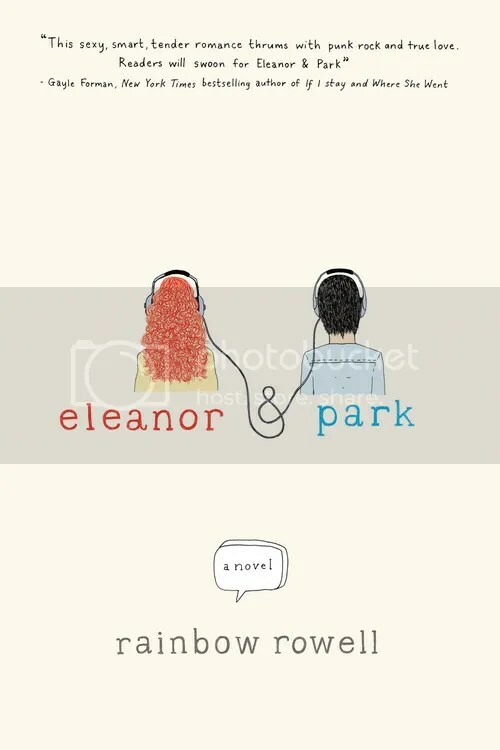 Very light read that would leave one nostalgic about the emotional roller coaster of experiencing their first love. Reminded me of the youthful courage of loving despite life’s variables. Beautifully written but has a pretty overwhelming ending. When did we see each other face-to-face? Not until you saw into my cracks and I saw into yours. Before that, we were just looking at ideas of each other, like looking at your window shade but never seeing inside. But once the vessel cracks, the light can get in. The light can get out. “Let’s test ourselves – just once. If we really are each other’s 100% perfect lovers, then sometime, somewhere, we will meet again without fail. And when that happens, and we know that we are the 100% perfect ones, we’ll marry then and there. What do you think?” “Yes,” she said, “that is exactly what we should do.” And so they parted, she to the east, and he to the west. The test they had agreed upon, however, was utterly unnecessary. They should never have undertaken it, because they really and truly were each other’s 100% perfect lovers, and it was a miracle that they had ever met. But it was impossible for them to know this, young as they were. The cold, indifferent waves of fate proceeded to toss them unmercifully. 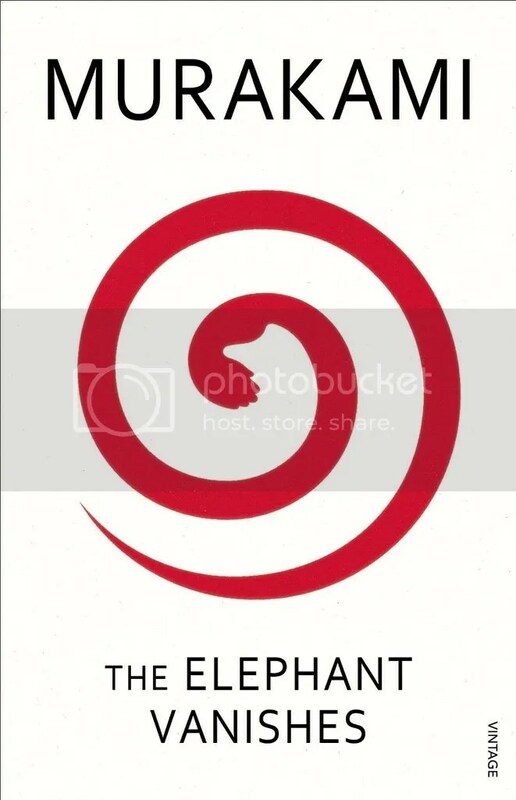 Besides the fact that I am a Haruki Murakami fan, the Elephant Vanishes features seventeen quirky short stories that are totally out of this world. 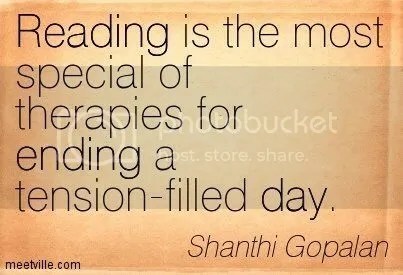 After an exciting adventure through its pages, as with all Murakami stories, the reader is always left to appreciate the journey rather than finding closure in its ending. It’s a very difficult era in which to be a person, just a real, actual person, instead of a collection of personality traits selected from an endless Automat of characters. And if all of us are play-acting, there can be no such thing as a soul mate, because we don’t have genuine souls. It had gotten to the point where it seemed like nothing matters, because I’m not a real person and neither is anyone else. I would have done anything to feel real again. 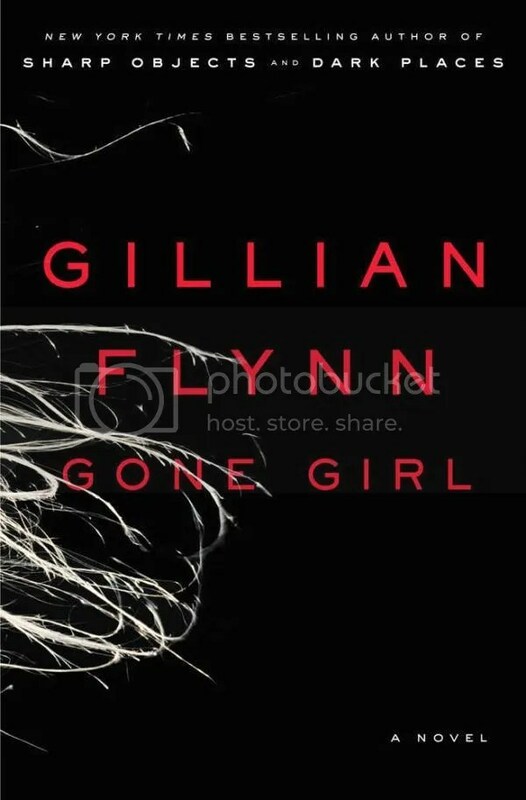 Really amazing how Gillian Flynn came up with such a unique plot. 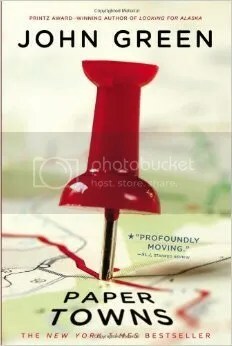 It was so twisted and unpredictable that I was not able to put the book down at all. So that wraps up my latest reads!